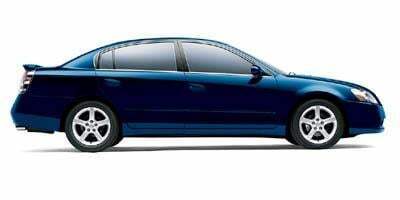 The 1998 Altima by Nissan entered the year with a brand new design that included a new interior and exterior style, lots more standard equipment (including a CD player in all trims but the XE), and a reinvented identity. 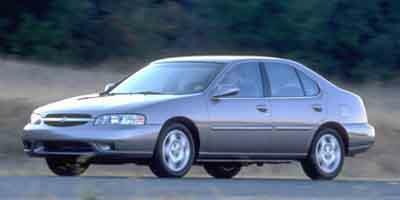 Two new body colors and trim shuffling were all that changed for 1999, following the design makeover the previous year. 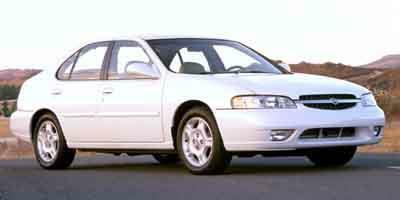 A newly designed front and rear with a smoother suspension and upgraded engine complemented the 2000 Altima. While nothing major was changed for 2001, a brand new model was released for 2002. It offered a sleeker and more curvaceous body, an optional V6 engine that was rated at 240 horsepower, and brand new independent four-wheel suspension alongside various technology upgrades. 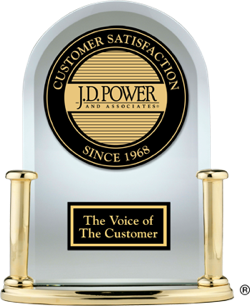 No changes were in store for 2003 or 2004, with exception to lowered emission levels and a few new body colors. 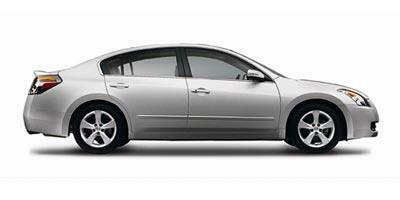 The 2005 Altima brandished a new exterior style complete with smoked headlamps, new taillights and new wheels. A bit of oomph was added to the engine, offering five more horsepower with some upgrades made to the trim levels and options. The Altima would see no changes for 2006 but the 2007 Altima included a more powerful V6 engine that could make 270 horsepower with a continuously variable transmission (CVT), and a roomier and upgraded cabin. 2008 and 2009 marked subtle changes, namely the addition of the Altima Coupe to the lineup. A new front fascia and standard stability control was offered for 2010, along with a new sound system and revised GPS system as well as added Bluetooth and iPod integration. 2011 and 2012 saw nothing major changed, but in 2013 an all-new and sleeker model was introduced, offering improved fuel economy, higher quality materials, a new suspension system and better steering. For 2014, the Altima Coupe was discontinued with nominal changes being made following the release of an all-new model the year prior. 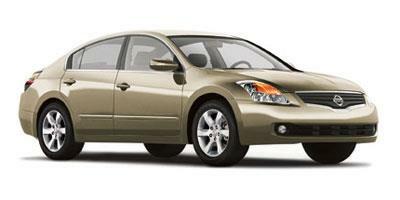 The Altima is a surefire staple to the Nissan fleet and a best-selling car in its class. 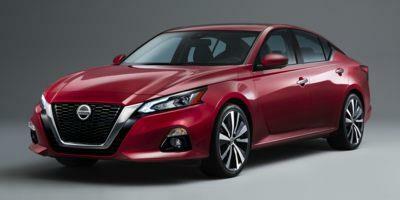 The midsized Altima sedan by Nissan delivers a copious mixture of elegance and technology without breaking the bank. 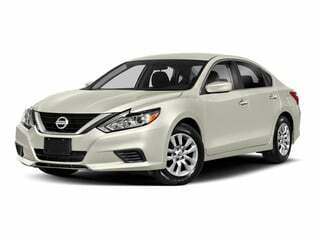 Nissan’s popular Altima offers a bounty of features and amenities with a smooth, reliable drive, able to be customized with a long list of options. An impressive engine, innovative and sleek body style andamenity-adorned interior top the list of reasons to consider the Nissan Altima as your all-around family sedan. Blending performance and an attractive exterior, the 2014 Nissan Altima covers all the bases with sedan and coupe trim levels. Completely re-designed for 2013, the Nissan Altima is a mid-sized car, with seating for five, available in sedan and coupe trim levels. 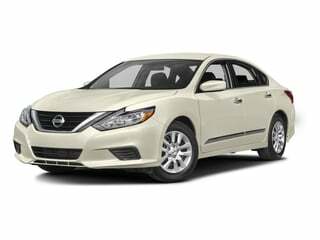 A mid-size sedan, the 2012 Nissan Altima is available in a hybrid trim level that achieves an EPA estimated 33 mpg. 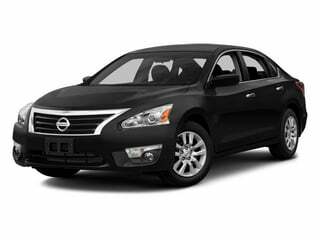 A mid-sized car available in multiple trims, the 2011 Nissan Altima is an affordable car that seems to have a style for everyone. 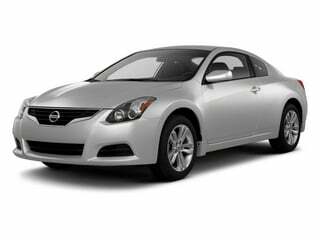 The 2010 Nissan Altima is a sporty compact car, available as a sedan or coupe, which has received updated styling touches for the new model year. Configured either as a coupe or sedan, the 2009 Nissan Altima is a sporty family car with the power, handling and style to hold its own among the competition. The 2008 Nissan Altima adds a new two-door coupe to the lineup, joining the popular sedan and a hybrid version which nets a fuel economy rating of 35 mpg in the city. The 2007 Nissan Altima has been refreshed for the new year and now adds a very fuel-efficient hybrid to its lineup of stylish sedans. An entry-level mid-size sedan with seating for five, the 2006 Nissan Altima is available with a four-cylinder engine capable of 30+ mpg on the highway. 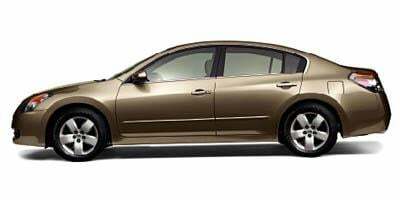 A compact sedan with seating for five, the 2005 Nissan Altima is offered in a range of affordable trims and is capable of 30+ mpg on the highway. 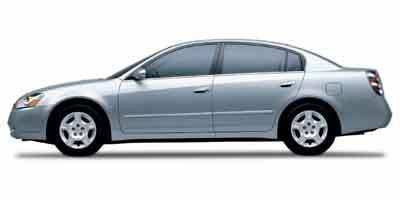 The 2004 Nissan Altima is a five-passenger compact sedan which is well-equipped for a vehicle in this price range and it is rated at 29 mpg on the highway. The 2003 Nissan Altima is a compact sedan that seats five passengers, has a full-list of standard features, and is rated at nearly 30 mpg on the highway. 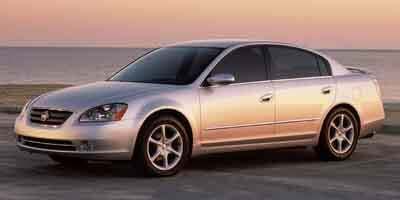 A little bigger and better than ever, the redesigned 2002 Nissan Altima is a compact sedan that is available for the first time ever with a V6 engine. 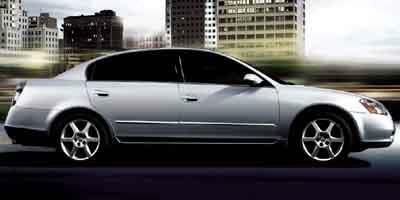 The 2001 Nissan Altima is a stylish and fuel-efficient compact sedan that is rated at over 30 mpg on the highway. 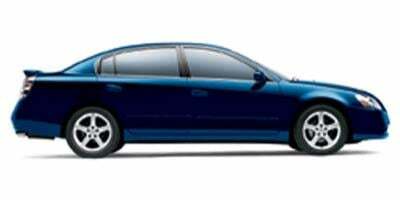 The 2000 Nissan Altima is a five-passenger sedan which slots between a compact and a mid-size while achieving great fuel economy numbers.